In the last decades medical technology has moved forward at a faster than ever pace. 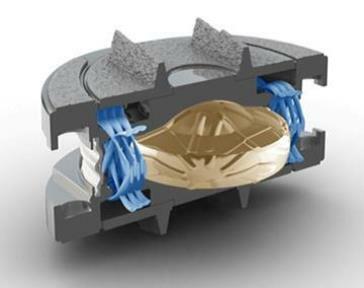 Yet most spine surgeons remain stuck in the past, limited by regulation they are still using fusion or outdated disc replacement technology. There are several concerns with spine fusion surgery. Overall success rates are very low and the recovery is long and painful. 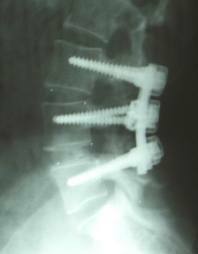 Even after a "successful" spine fusion, problems begin to develop soon after the surgery. The segments next to the fusion have more forces applied causing "adjacent level degeneration" which studies have shown will lead to additional pain and surgeries. Evaluations can also be done easily by mailing your images to us.